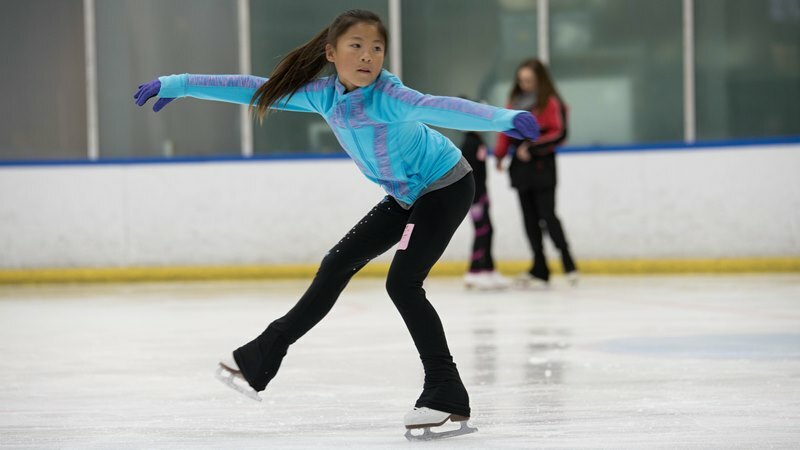 For skaters at the USFS Pre-Freeskate/ISI Delta through Senior levels. 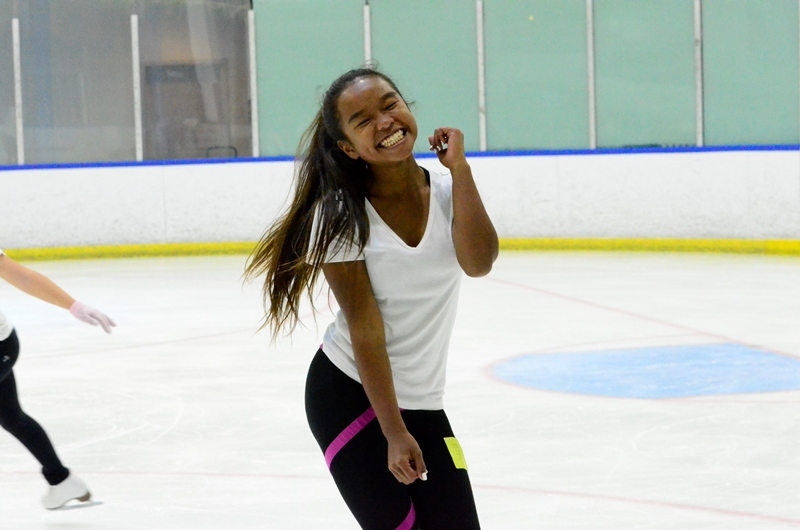 An intensive on and off-ice training program that will enhance your skating skills . Instructed by our Olympic, World, and National coaching staff. and other special guest coaches. Classes will be divided according to level. 4545 La Jolla Village dr. 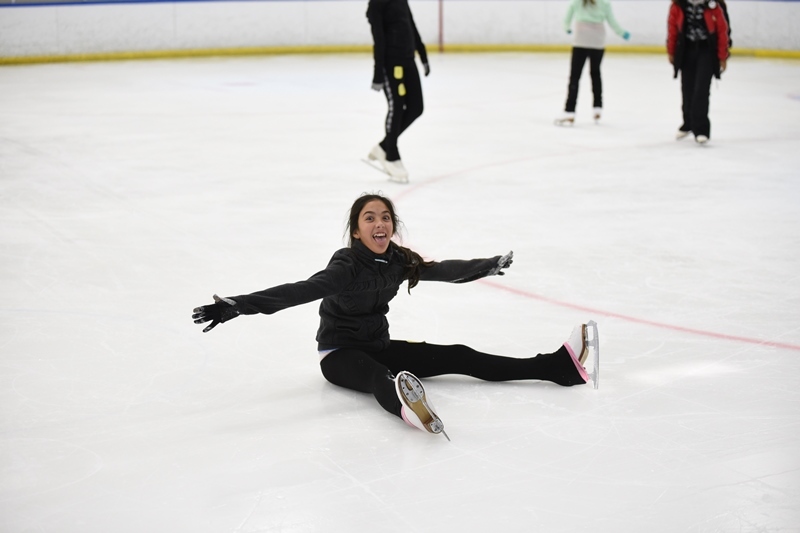 Copyright © 2017 UTC Ice Sports Center | All Rights Reserved.